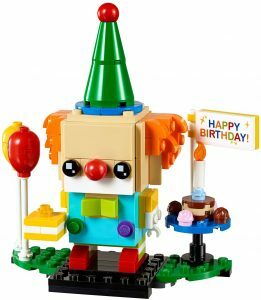 2019 LEGO BrickHeadz Sets Revealed! Eight new seasonal LEGO Brickheadz sets have been revealed! They should be available sometime in 2019. The chick will be available in Easter, ghost in Halloween, Reindeer, Elf and Elfie during Christmas and the rest of the Brickheadz available in the new year. 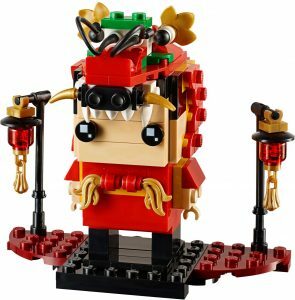 Thanks to Brickset for the news.